I hate people that weren't in Harlow on 8th January 1980. Why should they have all the fun? Also not born. Definitely wasn’t there. Sorry boc. Green slope to try and stand on to watch the game. Burger van being turned over by our irate fans and Spurs fans taking the piss, what more can you want. I wasn't there, but that week I had been told I was being re trenched, girlfriend dumped me, fuel prices shooting up and the little matter about the Russians invading Afganistan - I wasn't having any fun at all - AND THEN WE BLOODY LOST TO HARLOW ! 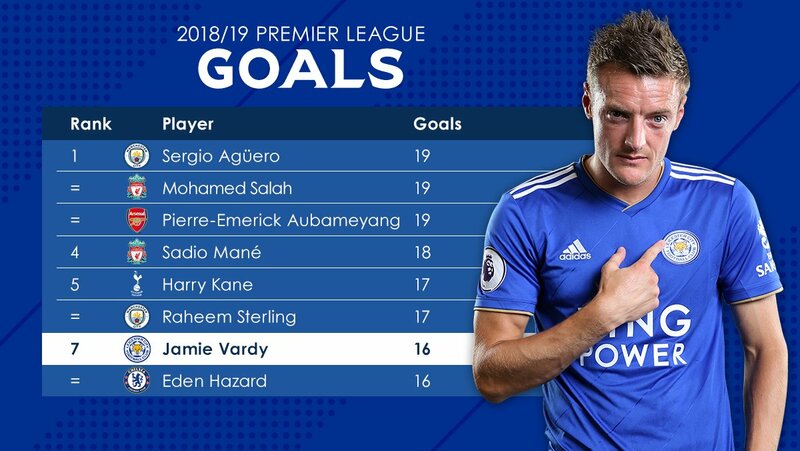 Isn't it Vardy's birthday today as well? If so, that turned into one hell of a present from Steve Walsh! Could they reunite at Forest I wonder. Two of my gramp’s favourites. Eeeee Sunday afternoons sat on the sofa eating trifle and listening to him talk about Keyworth and Davie Gibson. I might omit some of the more salacious off pitch stuff that’s happened during my time as a fan when I’m regaling my grandkids with Leicester City stories one day. Was this Puel's first game in charge? It definitely feels like he's been here that long. 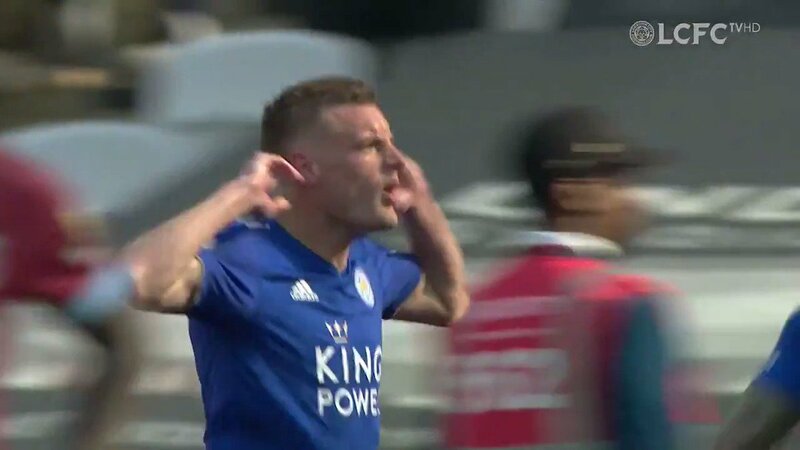 A Puel team scoring six? What the **** was I thinking!